An Australian family owned and operated company. We have been manufacturing quality made-to-order joinery for over 30 years and also supply quality imported windows, doors, flooring, blinds, and shutters. At FGF Joinery you can buy made-to-order and stock imported products from one place. By leveraging our extensive experience in manufacturing, we combine stock joinery with made-to-order jam sets to suit custom openings. 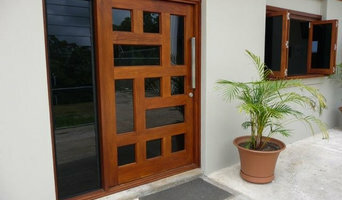 We supply and fit JMA, Centor, Traditional and Superior window, and door hardware. 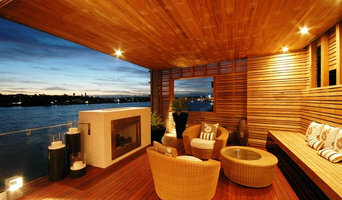 Our blinds, shutters, and timber flooring range is supplied, installed, and warranted by BSA certified contractors. 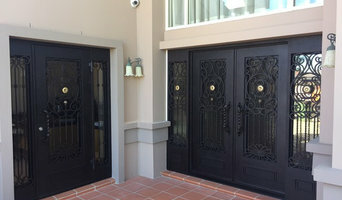 In addition, we also provide pre-hung Hume doors. Our made-to-order manufacturing processes and joinery designs reduce the cost of our products without compromising our high standards ensuring the best value for money and competitive prices. 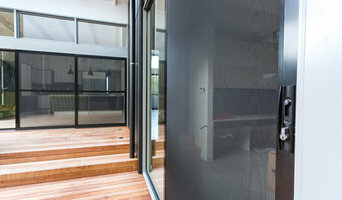 Our engineered imported products meet FGF Joinery’s high manufacturing standards. All products designed by FGF Joinery have been produced and approved by a master joiner with over 35 years of experience. We can also take our products one step further for you, as we can brush seal, or prime, joinery at your request. Need the products delivered in South East Queensland? We deliver to site and offer crating services to ensure joinery will arrive in manufactured condition. 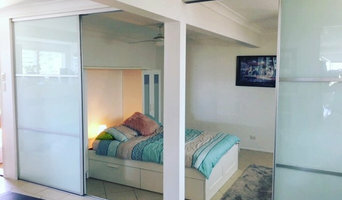 Find a Fortitude Valley, Queensland door professional on Houzz. Scroll through this page to find door professionals in your area. Look at project photos and read reviews to find out how homeowners rate their service, expertise and product.